When Rev. Vern Picknally was installed at Fremont Orthodox Presbyterian Church (OPC), the man who charged him was the same man who challenged him to ministry. The recent installation not only brought Rev. Picknally into contact with old friends, it also brought him back to an area that holds wonderful memories for him and his wife, Olena. 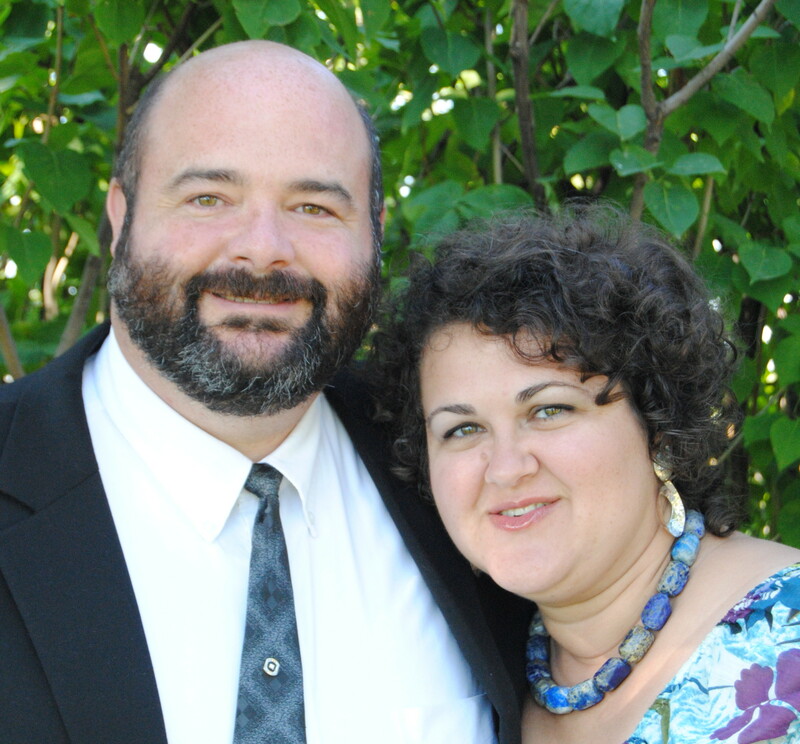 The two met while attending Reformed Bible (now Kuyper) College in Grand Rapids and were married in Dutton in 1996. They have three children: Vera (14), Ivan (11), and Nadia (9). Rev. Picknally is a 1999 graduate of Mid-America who previously served the Bethel OPC in Carson, ND. His installation service at Fremont OPC was held at 7:00 PM on September 16, 2011. “We were all challenged to love the church, which is loved by Christ,” says Rev. Picknally. Rev. VanManen is the pastor of Little Farms Chapel (OPC) in Coopersville, MI, whose session oversees the Fremont OPC. “It is a mission work of the OPC and not yet a particular congregation,” explains Rev. Picknally. The group meets for morning worship at 9:30 AM followed by Sunday school at 11:00 AM and for evening worship at 6:00 PM at the American Decency Association building at 203 E. Main St. in Fremont. The congregation consists of 43 members with worship attendance regularly in the 50s and sometimes into the 60s. The above article by Glenda Mathes appeared on page 11 of the October 26, 2011, issue of Christian Renewal. Previous PostRussian pastor’s faith journeyNext PostNaNo News: No Time To Lose!